For the first time in 40 years, Tony McGillick’s artworks will be on display in a new solo retrospective: A Field of Colour at Macquarie University Art Gallery. McGillick was recognised as one of the pioneers of internationalism in Australian art for his New York-inspired flat colour field works, and was a driving force behind the innovative Central Street Gallery in Sydney. His career was cut short by his sudden death in 1992, just as he decided to leave his advertising job and dedicate himself fully to art. 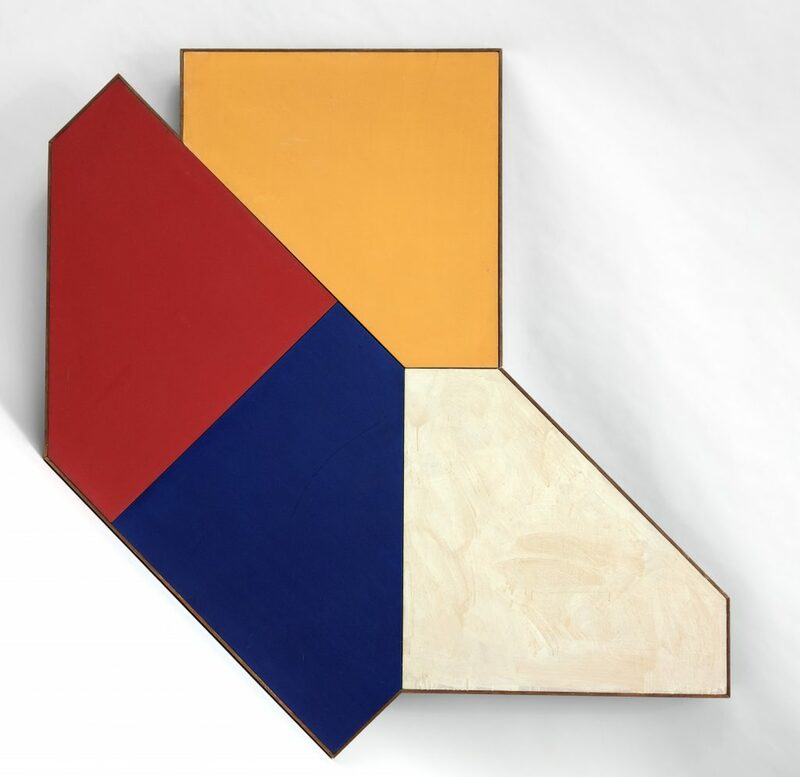 Launching on 25 July, the exhibition takes an in-depth look at the 30-year evolution of McGillick’s works from hard edge geometric abstraction to draped canvas works and rarely-seen typographic compositions. Senior Curator at the Macquarie University Art Gallery Rhonda Davis said the exhibition aims to cement McGillick’s reputation as one of Australia’s leading contemporary artists of the 20th century. “The works show how McGillick was a risk-taker. He never shied away from experimenting using diverse stylistic expressions, which is reflected in A Field of Colour. McGillick’s widow and co-curator of A Field of Colour, Lauren McGillick said the retrospective reveals how McGillick persevered through the challenges of painting, bringing fresh energy and ideas to the Australian art scene.